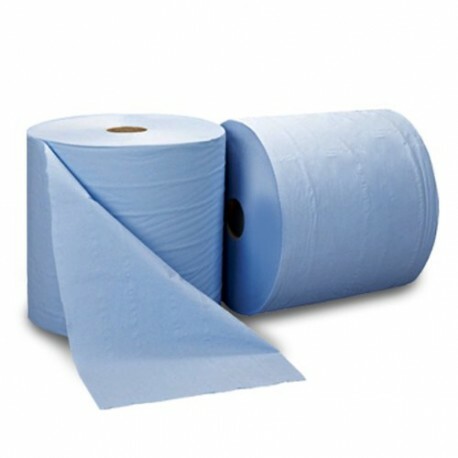 An excellent quality centrefeed roll. 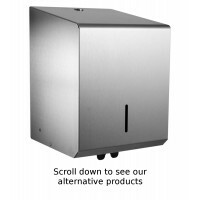 Used for cleaning cookers, surface and windows. 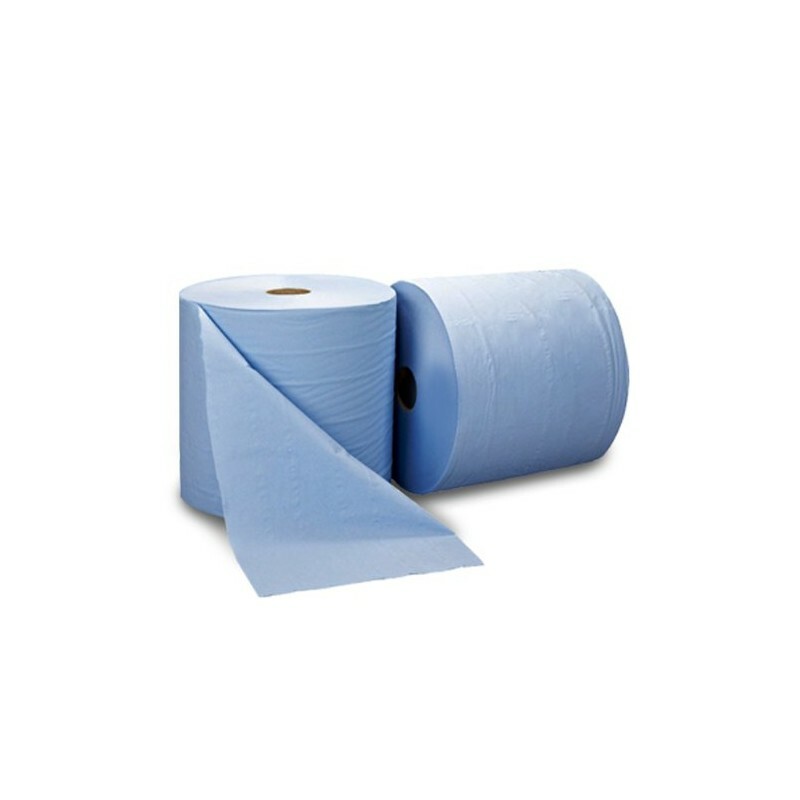 It absorbs spills quickly without disintegrating like many other blue roll.